If you don't open the bottle, will olive oil stay fresh? 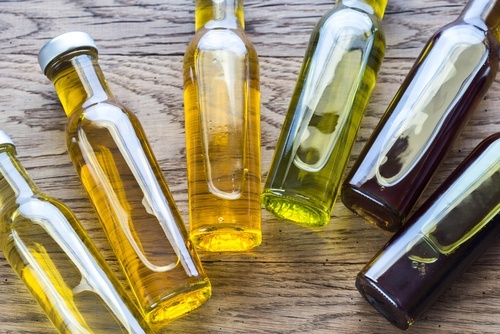 Like most products, olive oil has a best by date on the back. But will it stay fresh if you don’t open it? Olive oil lasts a long time, but it doesn’t last forever. Olives are a fruit, and the oil that comes out of them is akin to a juice. Because of olive oil's antioxidants and high percentage of monounsatured fat, it keeps better than many vegetable or seed/nut oils. If stored correctly, it can last 1½ to 2 years unopened. The enemies of olive oil are heat, light and air. If you don’t open your olive oil, and keep it in a cool, dark place the olive oil will stay fresh until, or maybe even past the best by date. Once you open the olive oil, use it within a few months and keep storing it in a cool, dark place with the cap tightly capped.